About 600,000 people die of heart disease in the United States every year – that’s 1 in every 4 deaths. You may hear from time to time that someone you know passed away suddenly, and it turns out the cause was a heart attack. Unfortunately, this is a common occurrence in people with heart disease. Heart disease is known as a silent killer. You may not have any symptoms at all until you are actually having a heart attack, and by then it’s often too late. So what can you do to protect yourself from having a heart attack? How do you know if you are at risk? Today we are going to address these issues. 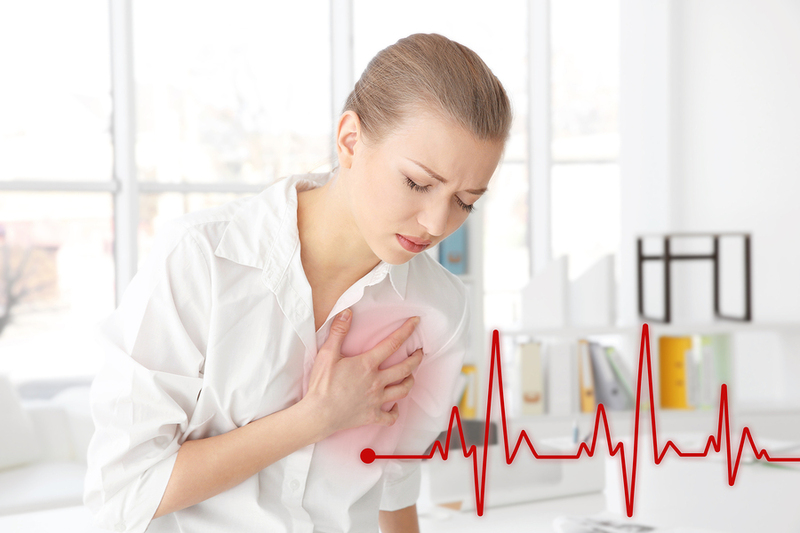 Coronary artery disease (CAD) is a result of plaque buildup in the arteries, called atherosclerosis, which blocks blood flow to the heart and increases the risk for heart attack. You may be thinking, “How do I know if I have plaque or a blocked artery?” A heart scan is the only non-invasive way to determine whether you have coronary artery disease. If you find out that you have plaque buildup, then you can do something to reverse it. It’s best to catch it as early as possible. If you are over 40 years old, then you should have a heart scan performed. At Hotze Health & Wellness Center, we offer heart scans with an EBCT scanner. EBCT is non-invasive, open, and safe, and emits the lowest radiation in the CT industry. Have peace of mind knowing that heart disease can be detected, safely and comfortably, in its earliest stages. If you are a current guest of our Wellness Center and have not had a heart scan, then call us today to schedule your heart scan at 281-579-3600. If you are not yet a guest of our Center, please call our Wellness Consultants at 281-698-8698 for a complimentary wellness consultation. We include a heart scan in your initial consultation with the doctor. Don’t wait – having a heart scan can save your life!